WalKeys are associated members of The National Association of Pet Sitters and Dog Walkers and we work to their high standards and procedures. We offer a Pet Sitting Service in your home. All your pets are looked after exactly as you would wish and are cared for 24 hours a day. Your pets will have no disruption to their daily lives, thus alleviating signs of stress or abandonment. We offer 3 walks a day as well as the love and affection that you would give them. 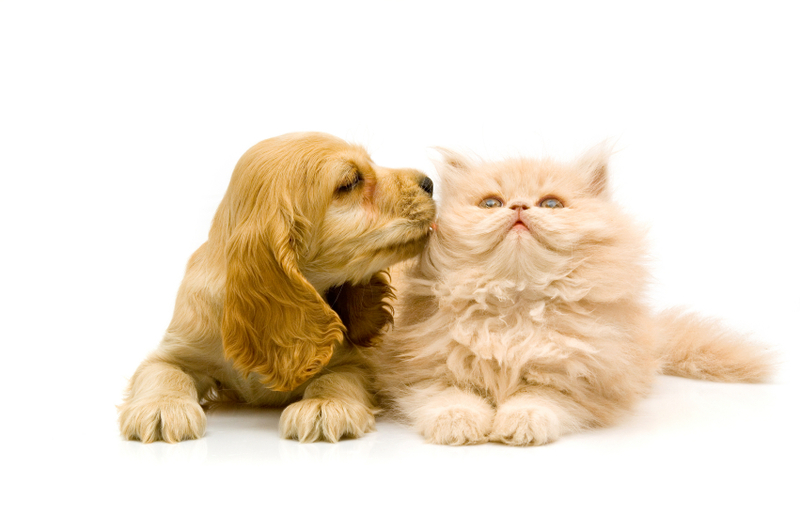 We have Advanced Animal First Aid and are fully experienced in administering medication. Your pets feeding, sleeping and play times remain the same. All special needs are catered for. Your home and privacy is respected, so you can go away without any concerns knowing that your animals and belongings are being cared for. All we require is somewhere to sleep, a bathroom and somewhere to cook. Food and transport are our responsibility. We offer Pet Boarding but only for clients that we know and dogs that are already our friends. We are not the cheapest Pet sitters/Boarders around, but we are certainly the best and our current clients are happy to relay this to you and answer any questions you may have. The longer the stay the more discount we offer. Call Helen now on 014791 874413 or 07900094837 to discuss your requirements and to arrange a visit. These prices are approximate, depending on the length of time you require our services. Please email us for a quote or complete the enquiry form opposite.